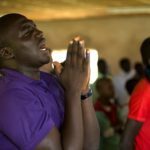 At least 12 worshippers were killed and many more were injured when suspected Fulani herdsmen opened fire on Easter Saturday (15 April) in a village in the Christian-dominated south of Nigeria’s Kaduna state. 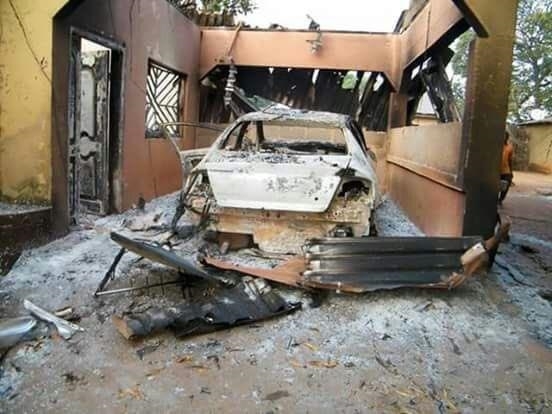 The local Catholic bishop, Joseph Danlami Bagobiri of Kafanchan, accused the local governor, Nasir Ahmad El-Rufai, of complicity with the perpetrators of the violence and bias against their victims. Suspected Fulani militias launched an attack on Asso village in the Jema’a Local Government Area at about 7pm. The heavily armed gunmen began shooting sporadically when they arrived in the village. Bishop Bagobiri accused the local government of complicity with the Fulani herdsmen who have killed more than 800 people since 2011. According to Nigerian media, the dead and wounded included women and children. An eyewitness said Saturday’s attack in Asso lasted for about 30 minutes and that the assailants fled before the security personnel deployed to the area arrived. Bishop Bagobiri said that he and the priest in Asso, Fr. Alexander Yayock, presided over the burial of “at least 10 Catholics” on Easter Day. He added that he was “by conscience compelled” to issue a statement about the incident, in which he accused the Kaduna state government and its leader, Governor El-Rufai, of long-standing “complicity and bias” against the victims of the violence. 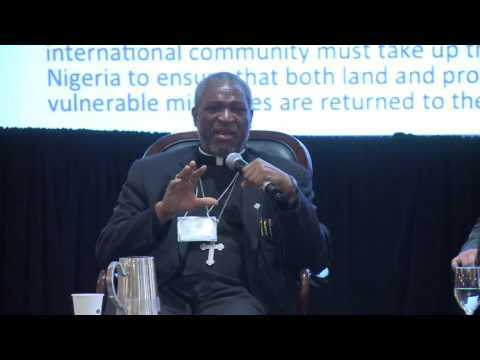 Bishop Bagobiri has sought to raise awareness of the conflict and its causes. On Monday (17 April), Governor El-Rufai’s office issued a statement, asking communities to support the military by giving them information about the Fulani herdsmen’s hideouts as part of a special month-long operation that started yesterday (19 April). 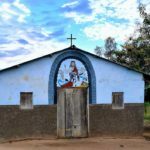 Since 2011, Kaduna, which sits at the interface between the largely Muslim north of the country and the Christian south, has been the site of ongoing attacks by Muslim Fulani herdsmen on mainly Christian local agriculturalists. 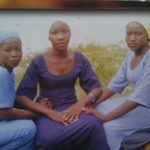 More than 800 people were killed in attacks in southern Kaduna between 2011 and 2016, according to the diocese of Kafanchan, although the Nigerian police dispute the figures, and thousands have lost their homes and livelihoods. Some analysts say the attackers include criminal elements, armed robbers and kidnappers. 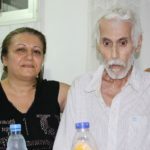 Representatives of NOSCEF brought food aid to help victims of the attack. 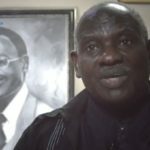 Even before Easter Saturday’s attack, the chairman of the Christian Association of Nigeria in southern Kaduna, Venerable John Bwankwot, warned that victims of the violence were facing a serious threat of hunger and starvation and that churches in the area were facing a humanitarian crisis. 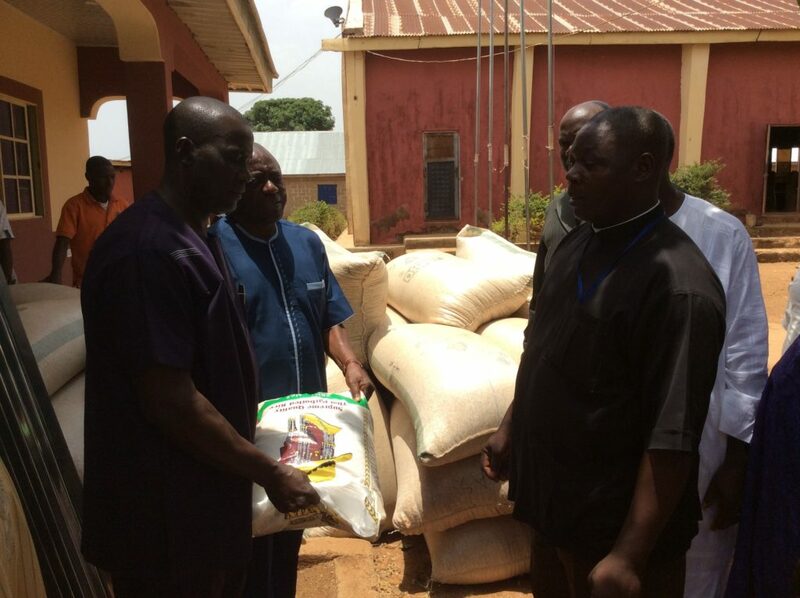 Commenting after a delivery of food aid by the leadership of the Northern States Christian Elders Forum on 10 April, he said victims whose homes had been razed had lost everything, including clothing and other essentials. 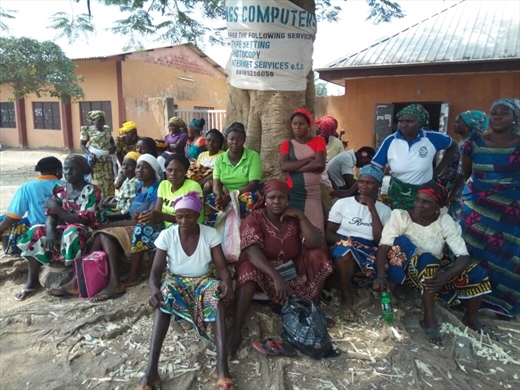 Women who have been displaced from their homes by the violence in Kaduna. Some families there have lost everything. He said requests by local residents to clear herdsmen from their hideouts in the bush had previously fallen on deaf ears, because the military said they only take orders from their superiors.